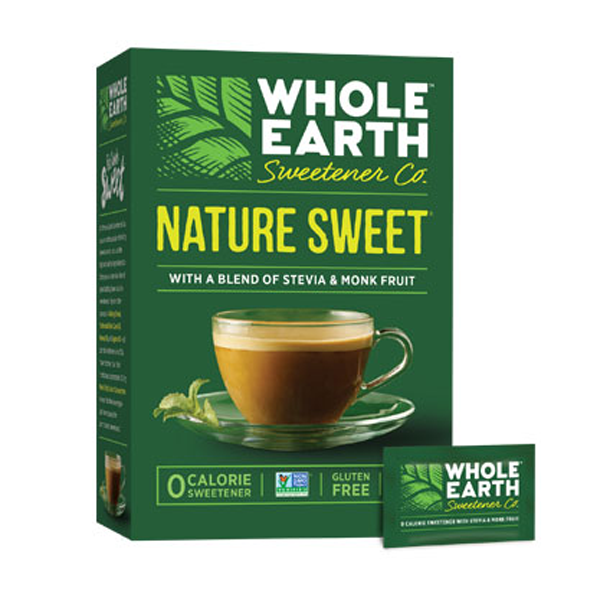 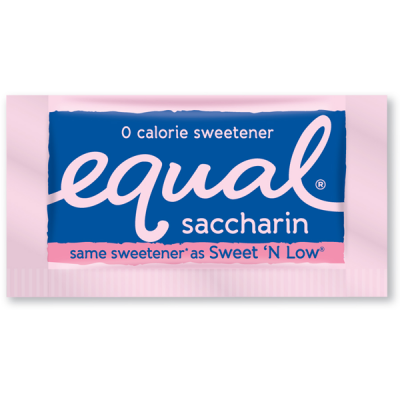 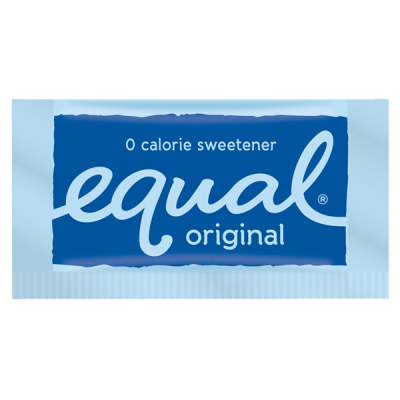 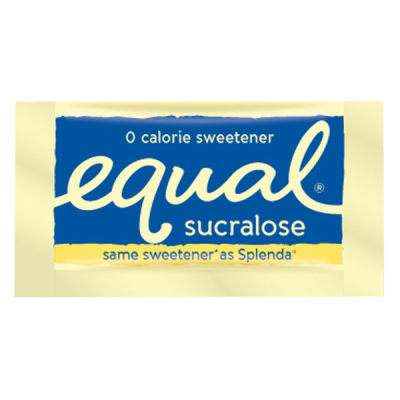 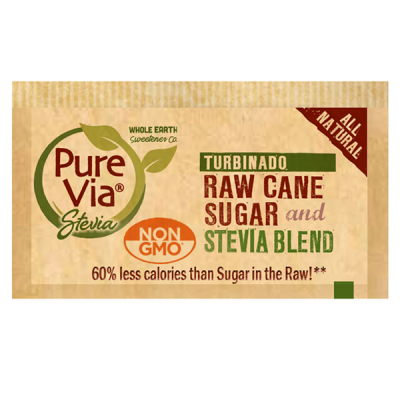 A blend of the world’s best sweeteners, this zero calorie product is made with stevia and monk fruit. It’s the perfect addition to coffee, tea or your favorite beverage. 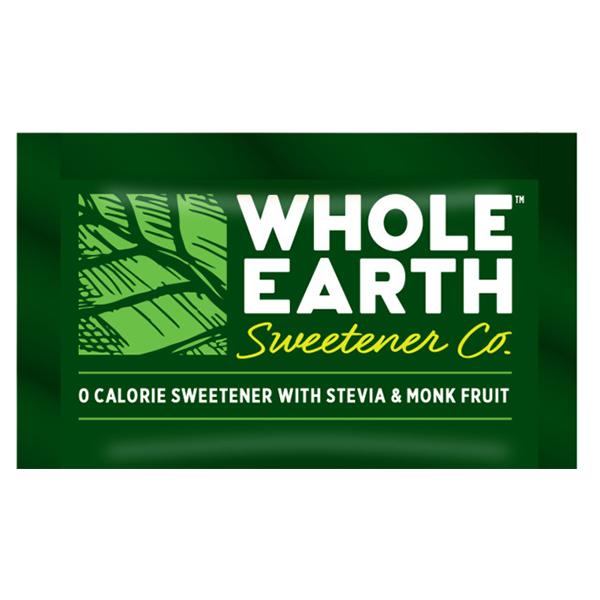 ERYTHRITOL, FRUCTOSE, CHICORY ROOT FIBER, STEVIA LEAF EXTRACT, MONK FRUIT EXTRACT.